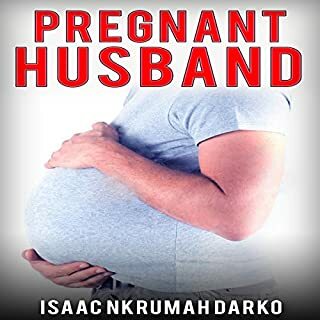 Obiba, a rich man, and Aba are lovers who plan to marry in the future, but Obiba jilts Aba after he has caused her an irreparable harm and goes for another woman whom he marries. In a state of emotional pains, Aba curses Obiba for causing her an irreparable harm and for jilting her. Consequently, Aba's curse makes Obiba lose his riches. In an attempt to acquire riches again, Obiba consults a goddess who makes him rich. If something is part of you, then you will only struggle to let go of it, but the reality remains that you can only attempt and not erase it because it is part of your very existence. 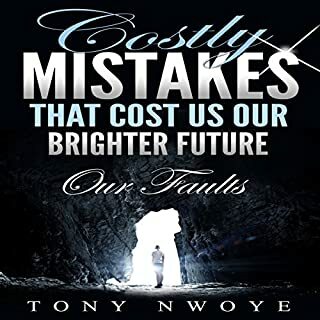 Mistake is part of every human and that is why we can only attempt to exonerate ourselves from mistakes, but it is a task that we will continue to do until the very end. Some of the things that normally cost us our future are those things that we regard as being nothing, but in reality that is what will bring us down unexpectedly. 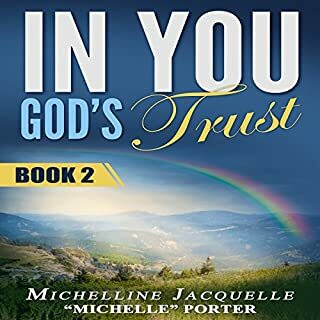 In You, God's Trust: Book 2 gracefully welcomes you as a precious scholar to offer spiritual success during seasons of growth. As we walk through trials, utilize this guide with the aspect of pace to attain fulfillment - and be rewarded for your value! It was a dream come true. 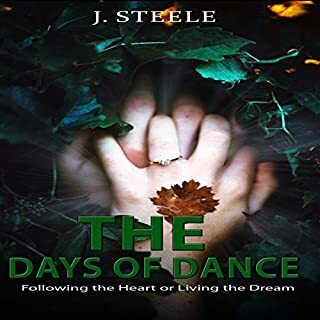 Ellie has become a contestant in the National Art of Dance Competition. And she has no intention of accepting anything less than first place. But it isn't her skills alone that will be the deciding factor. Every dancer in the competition is given a partner. Ellie's been paired Alexander, a dancer who is at least as handsome as he is talented. Ellie cannot deny her attraction to the confident, almost cocky, dancer. Will they end up being partners off the dance floor, too? Or will their feelings just end up getting in the way of Ellie's dream? Many of us have heard of the promise God has made, what he offers to those who believe in him: Life. More abundantly. Even knowing this, perhaps you struggle with really tapping into that life, and being truly whole in his love and in his grace. Maybe you have fears, concerns, and guilt that keep you from what God wants for you. Whatever it is, this audiobooklet will help lead you to the fullness of the loving relationship with the God who made you. Life is a battle. Whosoever you see around or meet on the road in the market, in the worship center or at school is fighting a battle of spiritual depression. The great men we sometimes celebrate and assume as problem-free, are often times victims of spiritual depression. All of us are victims and must acknowledge that we need help. Spiritual Depression provides you with the help necessary to understand and overcome the evil disease. You need it if you are a victim or still struggling with spiritual depression. The book The Work of the Ministry highlights issues on ministry, the work of the ministry, and work in God's perspective and the spirit who is now at work in us. He, himself, gave gifts and talents to men and women for the equipping of the saints for the work of the ministry for the edifying of the body of Christ (Eph. 4:11-12). In God, all things work, and work for the good of mankind. We do his work by the grace he has given us. God blesses us all in different ways. Let him work through you and let him work in you so that you will be a blessing to your nation and your generation. In 2017 America inaugurated the 45th president of the United States, Donald J. Trump, an outsider to the White House.The battle now begins between the two systems of the world. The first system is the man-made system of the world. It is based upon selfishness, greed, and deception. The second system is the Kingdom system. It is based upon loving, giving, and the truth. 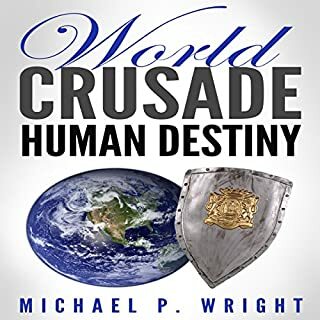 This book will help you understand the battle that is to come and the reason it will be won by the ideology of truth. I specifically wrote this book for great minds. This book is full of genius! This book is full of golden nuggets! 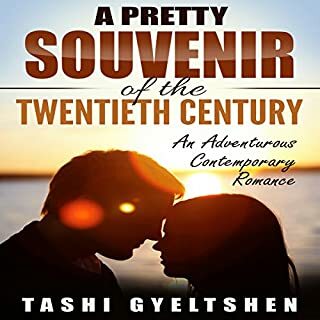 This book is full of hidden treasures! However, small minds and average minds are incapable of accommodating the rare jewels of a magnitude this magnanimous. Therefore, I chose not to waste my genius on small minds and on average minds. Instead, I chose to write this book, my sequel to The Traveler's Touch, for great minds! Because, watch this, great minds, glory to God, think outside The Box! Thus, if you think that you are a "great mind", and if you believe in your heart that God has called you and have anointed you to go forth and "touch lives" for such a time as this, then dear listener, congratulations! This book have found you, and now, you are about to be spiritually awakened...to another world!